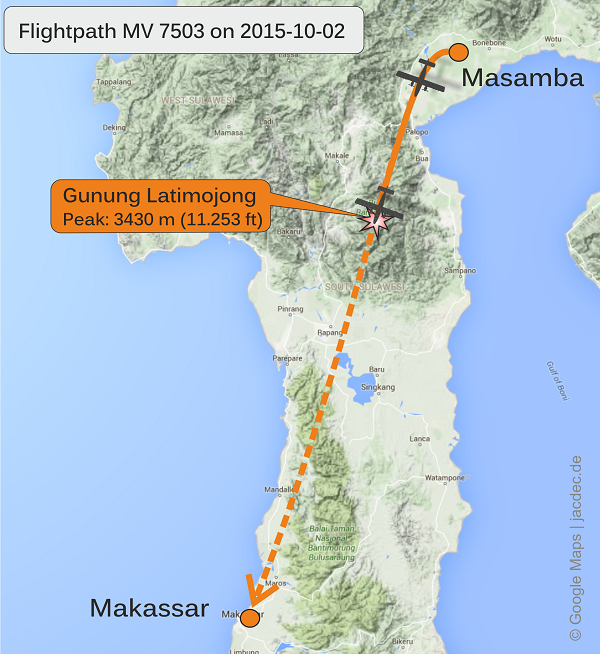 Aviastar Mandiri flight departed Masamba at 14:25L and climbed to an altitude of 8000 ft. Twice the pilots established radio contact with Ujung Padang Air Traffic Control faility. 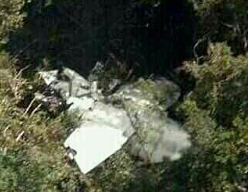 First contact was at 14:33L when the pilots reported flying at 4.500 feet. 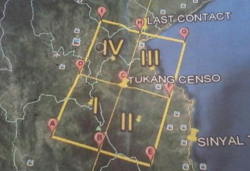 The second contact took place at 14:36L when the pilots reported they reached an altitude of 8000 ft.
Then the flight was handed over to Makassar radar center to which the pilots where told to transmit a position report at 15:15L, about 60 miles from Ujung Padang. 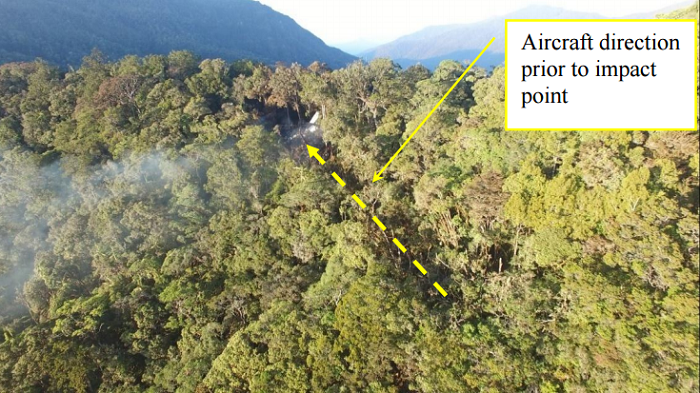 This was the last contact with the Twin Otter plane. Direct distance between departure airport and the destination is 156 nautical miles. 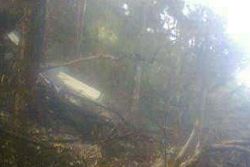 In the afternoon of Oct. 5th, the wreckage of the aircraft has been found in dense forest on the side of Mount Latimojong (Gunung Latimojong). Elevation at the crash site was 7000 feet. 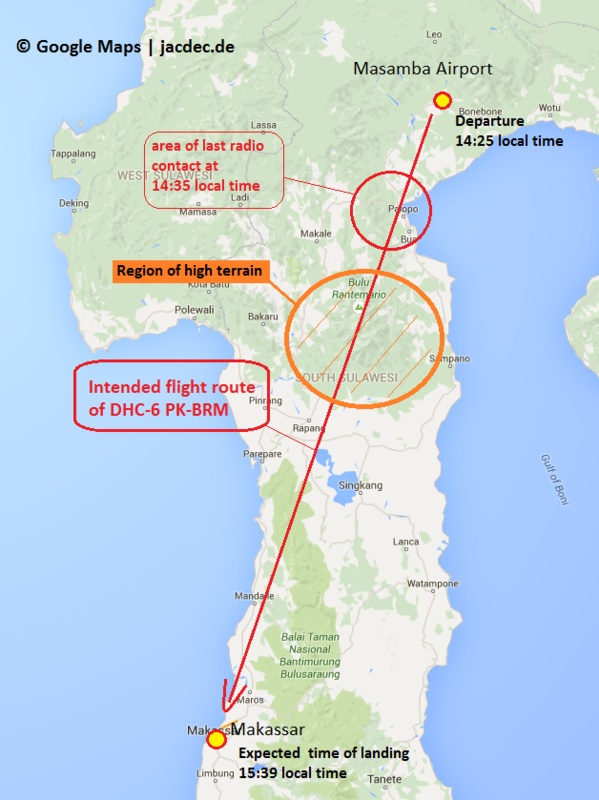 NOTE: 2015 has so far seen 13 safety occurences of DHC-6 aircraft, 8 of them were serious, one was a hull loss.